So much for first mover advantage. The first legal online poker room to operate in Nevada, Ultimate Poker, has announced that it has ceased operating in the state. Ultimate Poker dealt its first online hand in April 2013 and signed up Big One For One Drop Winner Antonio Esfandiari as a brand ambassador. Players at the site managed to rack up 10 million hands during its first three months of operation but revenues fell flat. 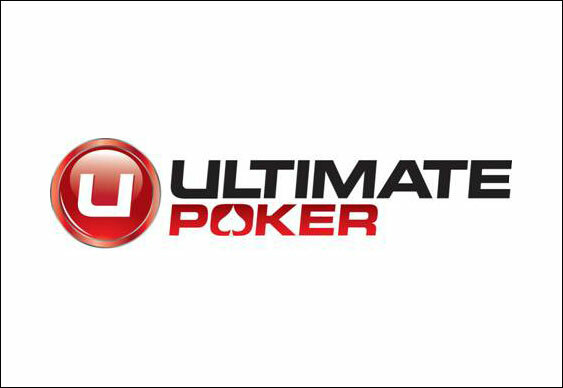 Ultimate Poker shut down its New Jersey operation in September. At present, legal, regulated online poker is only allowed in New Jersey, Nevada and Delaware.